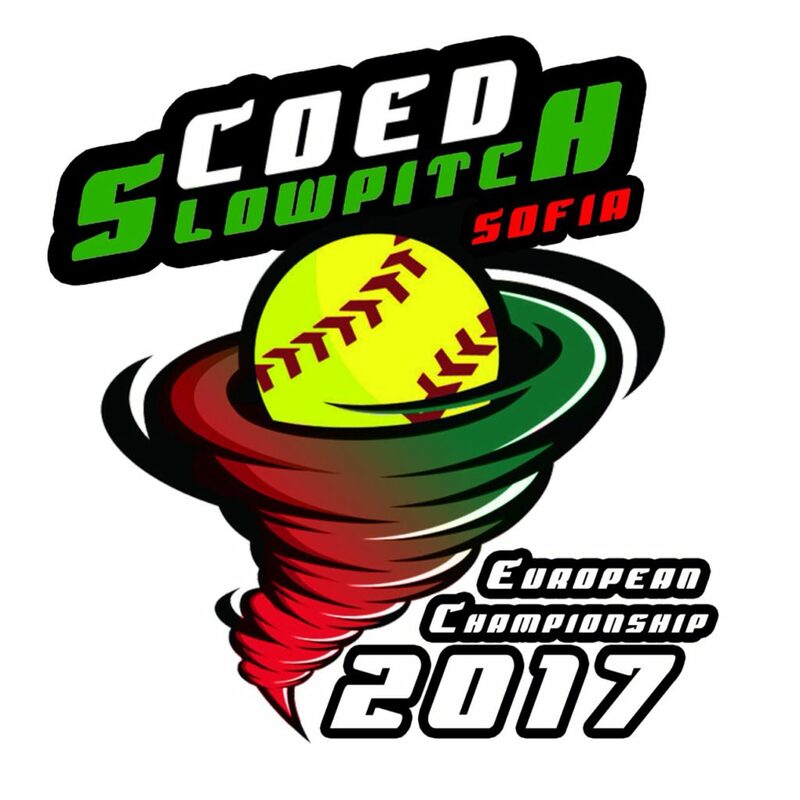 The logo for the European Championship coed slowpitch was revealed today. The tournament will take place from the 1oth till tthe 15th of July in Sofia. The 7-member jury consisting of Youri Alkalay, Gergana Handjiyska, Alexander Gorrin, Aleksandra Genova, Irina Magdalincheva, John Austin and Helena Novotna, examined the 4 suggestions and voted. The winner is Miroslav Metodiev from Dupnitsa. The logo will be used for all official communications and merchandising for the championship.